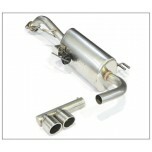 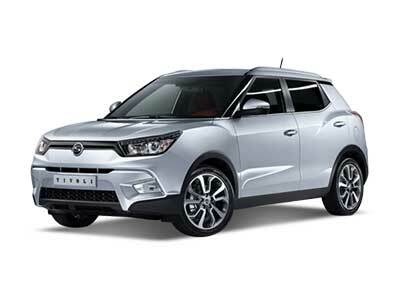 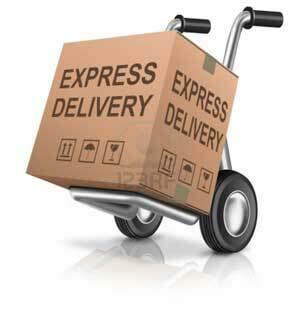 Tuning, Exterior, Interior, Spare Parts, Accessories, Lighting for SsangYong Tivoli 2015-2016. 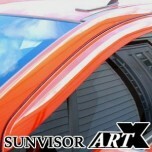 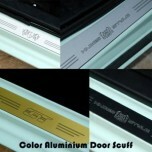 ITEM: Color Aluminium Door Sill Scuff Plates Set for 2015-2016 SsangYong Tivoli MANUFACTURER :.. 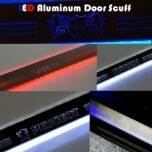 ITEM: LED Aluminium Door Sill Scuff Plates Set for 2015-2016 SsangYong Tivoli MANUFACTURER : A.. 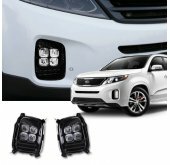 ITEM: LED Stainless Cup Holder & Console Interior Luxury Plates Set for 2015-2016 SsangYong.. 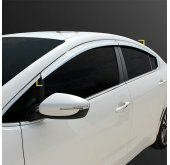 ITEM: Luxury Window Visor Set (Body Color / Carbon Look) for 2015-2016 SsangYong Tivoli MANUFA.. 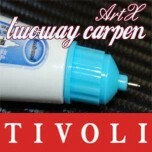 ITEM: Repair Paint Twoway Car Pen Set Set for 2015-2016 SsangYong Tivoli MANUFACTURER : ARTX .. 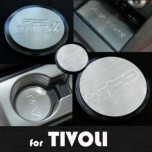 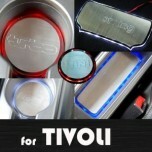 ITEM: Stainless Cup Holder & Console Interior Luxury Plates Set for 2015-2016 SsangYong Tivoli .. 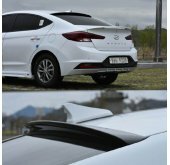 ITEM: Color Aluminium Door Sill Scuff Plates Set (Inside+Outside) for 2016-2017 SsangYong Tivoli Air.. 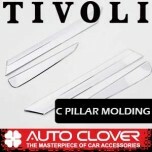 ITEM: C Pillar Chrome Molding Set (B934) for 2015-2016 SsangYong Tivoli MANUFACTURER :&nb.. 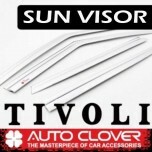 ITEM: Chrome Molded Door Visor Set (D612) for 2015-2016 SsangYong Tivoli MANUFACTURER : AUTO C.. 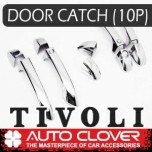 ITEM: Door Catch Chrome Molding Set Smart-Key Version (B866) for 2015-2016 SsangYong Tivoli MA.. 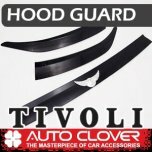 ITEM: Emblem Black Hood Guard (D986) for 2015-2016 SsangYong Tivoli MANUFACTURER: AUTO CL.. 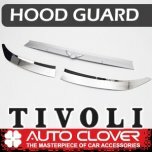 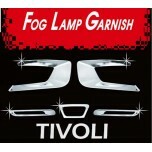 ITEM: Emblem Chrome Hood Guard (D976) for 2015-2016 SsangYong Tivoli MANUFACTURER : .. 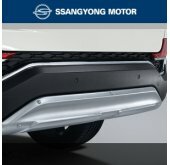 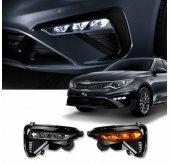 ITEM: Fog Lamp Chrome Molding (D810) for 2015-2016 SsangYong Tivoli MANUFACTURER :&n.. 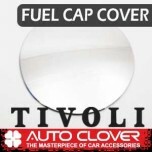 ITEM: Fuel Tank Cap Cover Molding (B360) for 2015-2016 SsangYong Tivoli MANUFACTURER :&nb.. 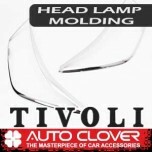 ITEM: Head Lamp Chrome Molding Set D822 for 2015-2016 SsangYong Tivoli MANUFACTURER .. 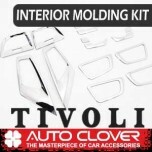 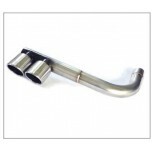 ITEM: Interior Chrome Molding Kit (C677) for 2015-2016 SsangYong Tivoli MANUFACTURER :&nb..